Alfa Romeo Giulia 2.0 TB Review and Deals 2019 | What Car? 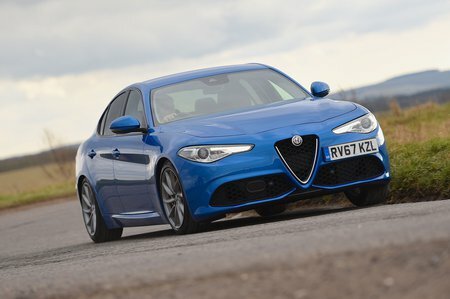 The petrol turbo option offers up a zesty 197bhp and 243lb ft of torque. It sounds better than the diesel, runs more smoothly and revs more keenly. Claimed economy is close to 50mpg: expect to see more like 40mpg day-to-day.